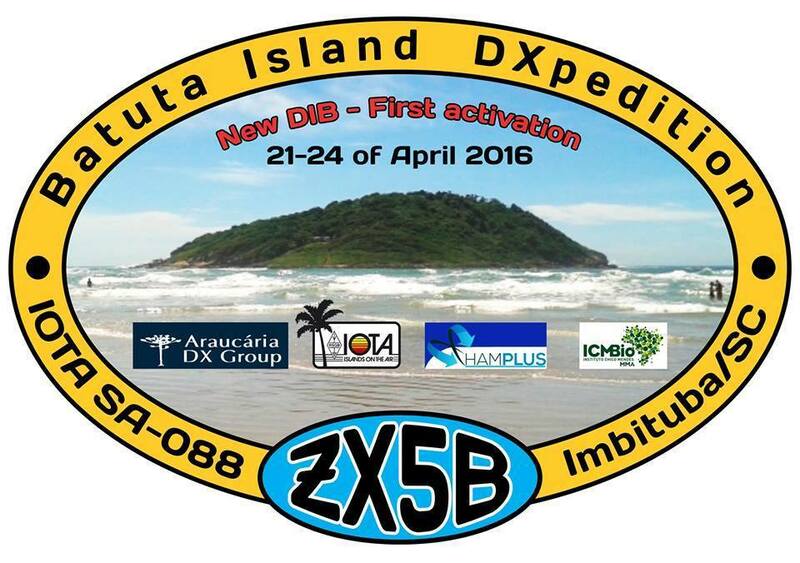 PP5BZ, PP5BK, PU5ATX, PY3OZ, PY5ZB, PY5ZW will be active from Batuta Island (IOTA SA-088) 21 – 24 April 2016 as ZX5B. 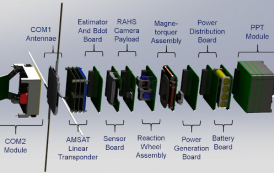 They will operate on 40 – 6m CW, SSB, RTTY. FABIO MARTINS, R. ACORIANOS, 276 VL NOVA, IMBITUBA – SC 88780-000, Brazil. This is a first time activation of this island.